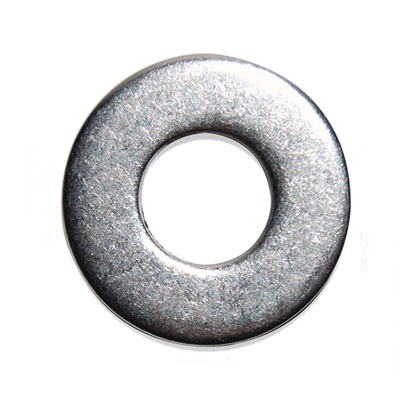 Form G flat washer, stainless steel grade A2 (304). 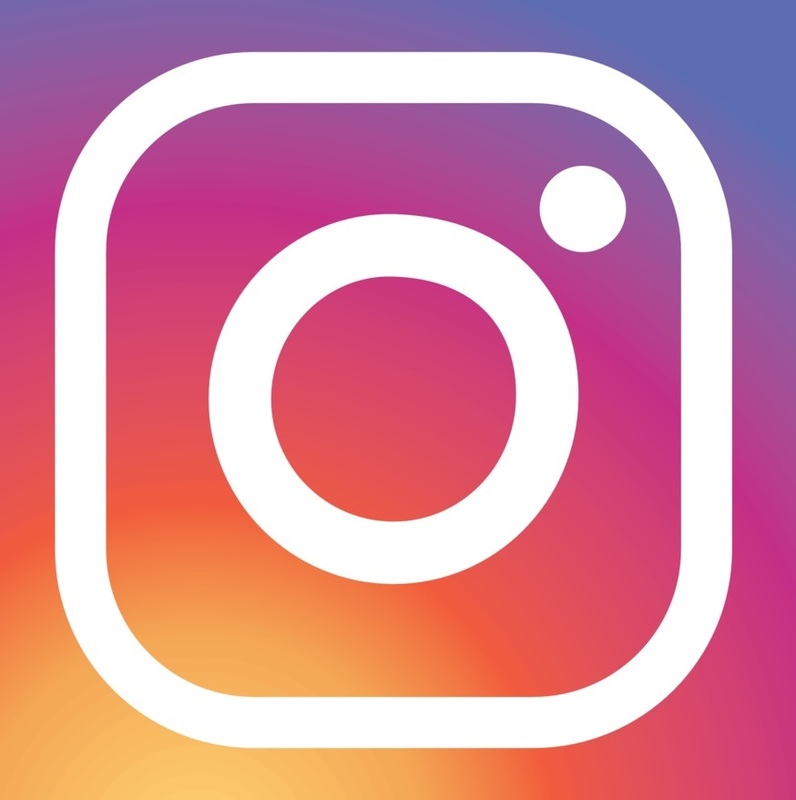 DIN 9021. The form G washer is the thickest and has the largest outside diameter of any standard washer. 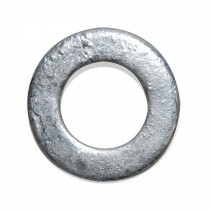 The form A washer is thicker than a form B but has the same size outside diameter. 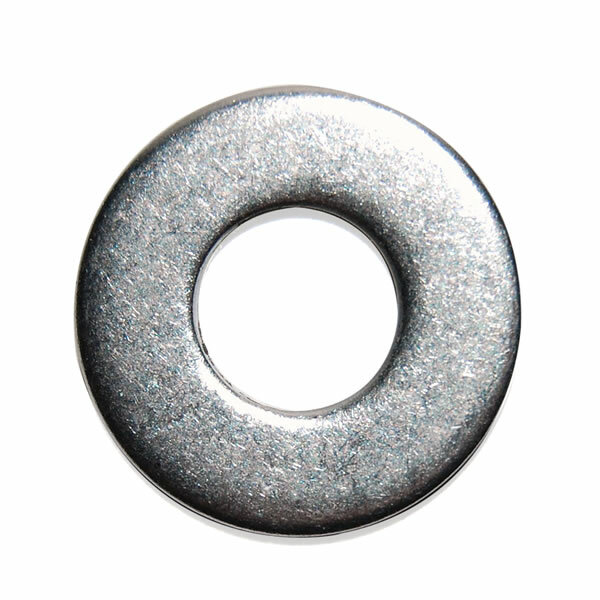 A form C washer is the same thickness as a form A washer but has a larger outside diameter.